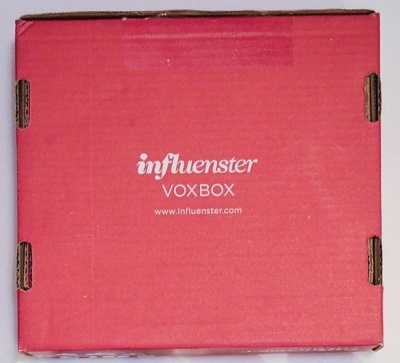 If you haven’t heard about Influenster you may want to check it out to get in on the great reward campaigns available through their program! In return all you have to do is share your opinions with your friends and followers on social media networks! What are you waiting for? Sign up now to give direct feedback on brands you love and start claiming ongoing VoxPerk offers! Click Here to Join Influnenster. Go Here to view their Flyer. Take advantage of The Shoppers Spend Your Points Event! 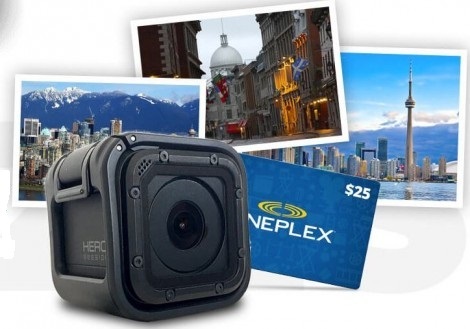 This weekend only April 29 to Sunday April 30 to redeem your points for More FREE Stuff! Not to be used in conjunction with any other Shoppers Optimum Points promotions or offers. Offer exclusions apply. Go Here to Share your smile selfie and get the chance to Win 1 of 4 Epic $10,000 Canadian Adventures for 4! You get to choose from Charlottetown (PEI), Toronto (ON), Montreal/Quebec City (QC) or Vancouver/Whistler (BC). For each Smile selfie uploaded with a unique fun flavour filter, you will receive fifty (50) entries into the remaining Daily Prize Draws, Weekly Prize Draws and Grand Prize draw. Maximum of three hundred (300) fun flavour filter entries, fifty (50) per unique fun flavour filter. 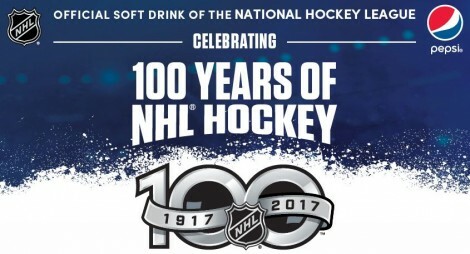 Limit of three hundred and twenty five (325) Contest entries per individual during the Contest Period, excluding Bonus Entries. Contest ends on April 22, 2017. 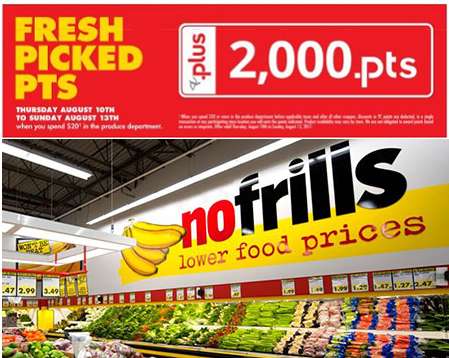 Great news for PC Plus members! For every $10 you spend on Oikos Yogurt you will get 3,000 PC Plus points! Just follow the link over to load this offer on your PC Plus card. Offer is valid for 10 days. Combine this offer with the many coupons that are available for Danone products to make this an even better deal. 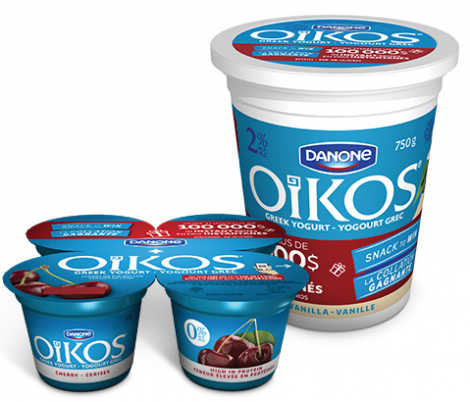 Be sure to check the Danone coupon portal. 10 Secondary Prizes: 4 Jerseys signed by Daniel & Henrik Sedin and 6 Hockey pucks signed by Daniel & Henrick Sedin. Contest ends on April 23, 2017. Limit of 1 daily prize person.